Chords are the basis of all songwriting. 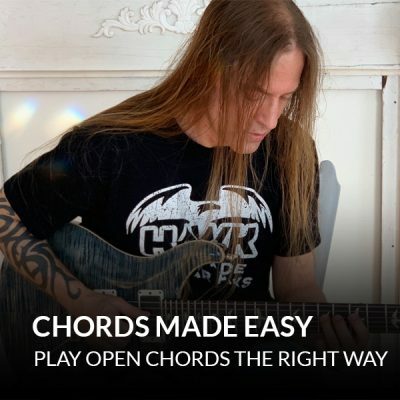 You can do a lot on the guitar with just a handful of chords… but the more chords you know, the more options you have. 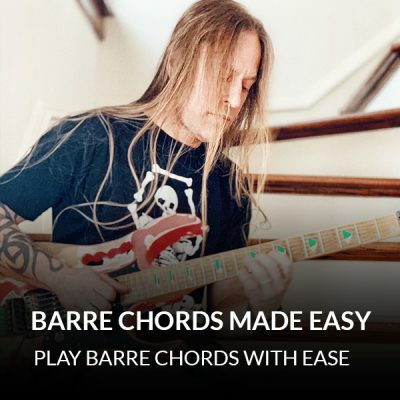 These courses can boost your chord arsenal… FAST. 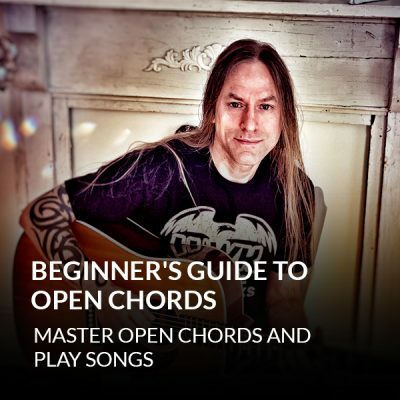 Master 10 essential open chords used in all styles of music. 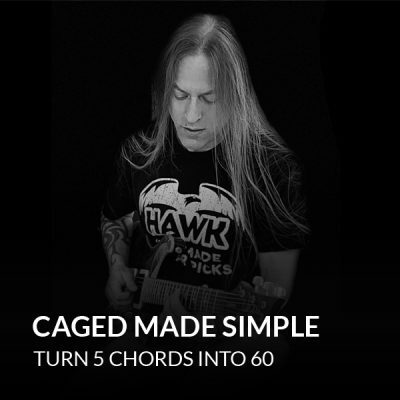 You’ll get tips on how to make these chords comfortably, so you can sound awesome without straining your fingers. 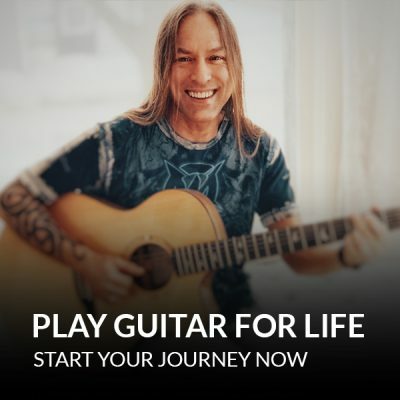 Plus, Steve’s going to show you how to change chords with ease, so you can start playing your favorite songs right away.